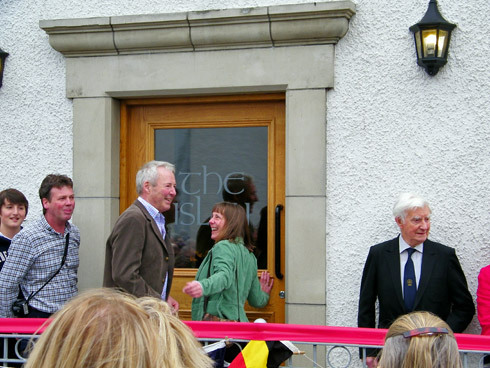 Congratulations to everyone again, a great moment for Port Ellen and Islay, the islay is open again. I hear it was a great day with a great turnout, visitor impressions of the rooms and decor I've seen were very positive. Many people will want to see it over the coming weeks and months. 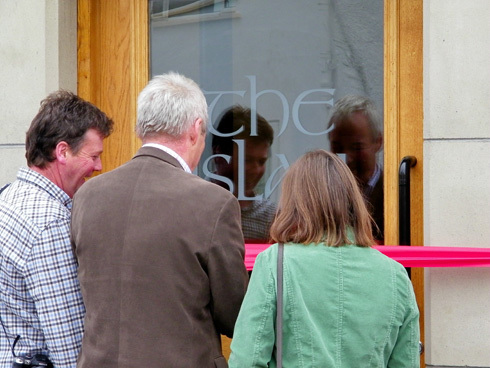 The Islay blogging roundup will return tomorrow (who knows, may be even with another blog entry about the islay hotel? ), this evening belongs to Kathleen, Roland, Iain and the islay.